[SIGPLUS_EXCEPTION_SOURCE] Image source is expected to be a full URL or a path relative to the image base folder specified in the back-end but /events_and_reports/2014/hollingworth_lake_sc_open_26th_april is neither a URL nor a relative path to an existing file or folder. 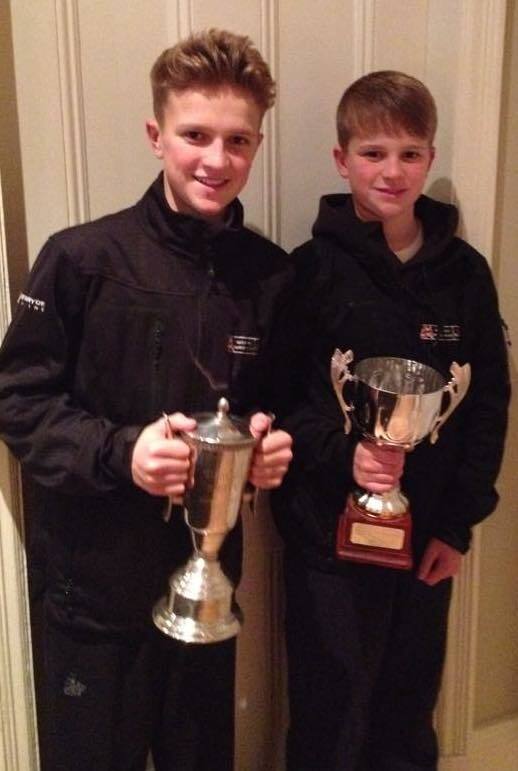 The last of the Mirror Northern series was held at Ripon Sailing Club on the 15th November. 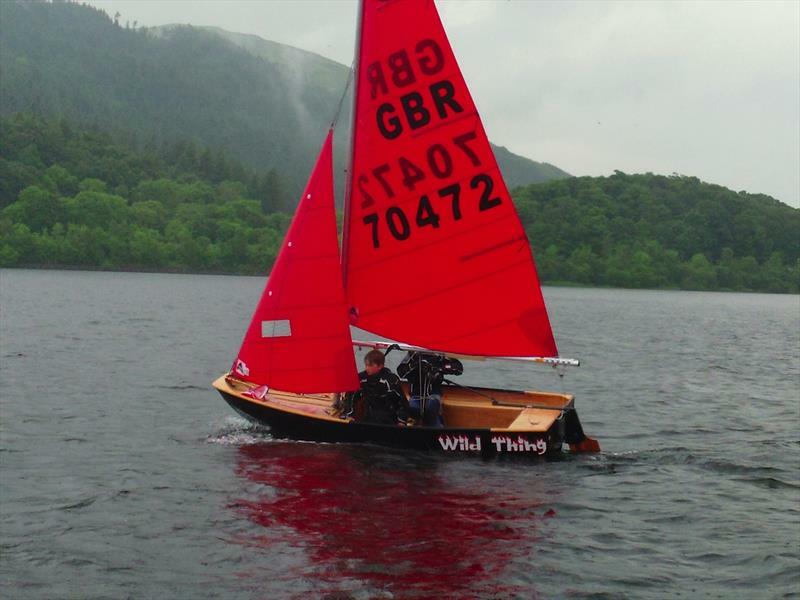 Sailors from Dee, Royal Windermere, Ullswater, Beaver and Ripon were confronted with challenging conditions, with little wind and fog on arrival. The final Northern Travellers Open meeting is taking place on the 15 November at Ripon, the Notice Of Race, Sailing Instructions & a map of the lake can be downloaded via the links. 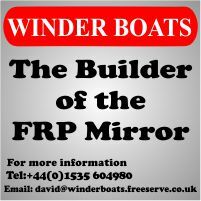 We had a great turnout last year ranging from some of the very best young Mirror squad sailors to older single hander sailors like myself and it would be great to see as many of you as possible supporting the event again this year. There are some great prizes to be won including the usual boxes of chocolates. 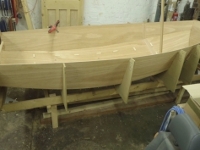 Nine Mirrors were part of the twenty-nine boats across three fleets that descended on Bassenthwaite Lake for a one day open meeting. The forecast was set for a strong breeze and some thunder and lightening. However, the weather proved to be a very mixed bag ranging from bright and sunny to dull and drizzle/rain. The wind was very erratic and every time the Principal Race Officer set a line, the wind swung drastically. After about half an hour of delays, the line was set, the wind again swung, but the OD opted to get racing underway despite the challenge of a running start in light airs. The wind continued to swing and many boats had to beat on each leg of the triangular course! 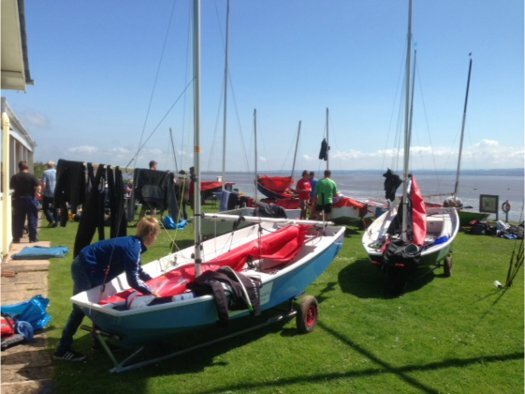 15 boats took part in the 3 race event on Saturday 14th June with 5 travellers coming to the Dee Estuary on Wirral – 1 family from as far as Scotland. Saturday had been forecast for some sunshine with a light NW breeze. The race briefing was held under some ominous grey clouds but during the course of the day they gave way to dazzling sunshine that showed Dee SC and the views over the estuary to North Wales at their best. 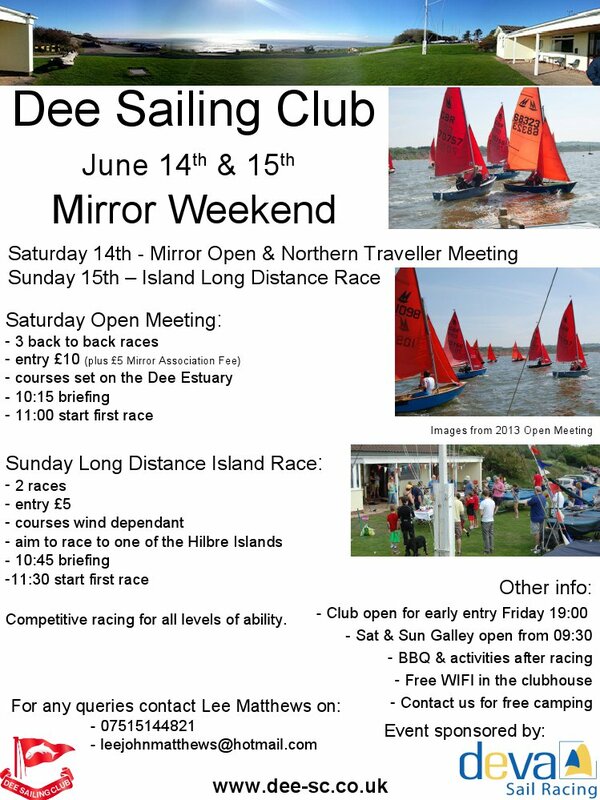 There is a poster for the Dee SC Mirror Open & Northern Travellers 4 and long distance race (above) which is available for download.